Osram has kicked off a lighting project at St. Peter’s Basilica in October 2017. After a year of work, the project is going to be completed soon with the initial tests finished, according to the report of Lux. 700 customized luminaires which include more than 100,000 LEDs have been installed inside the basilica. 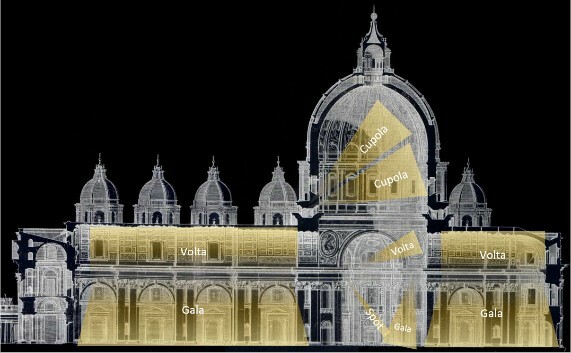 Initial lighting tests have shown that the illumination of the domes is now 10 times brighter than before. The newly installed mounted lighting with indirect light source eliminates shadows on the circular inscription. “We’re really pleased with the new lighting system. 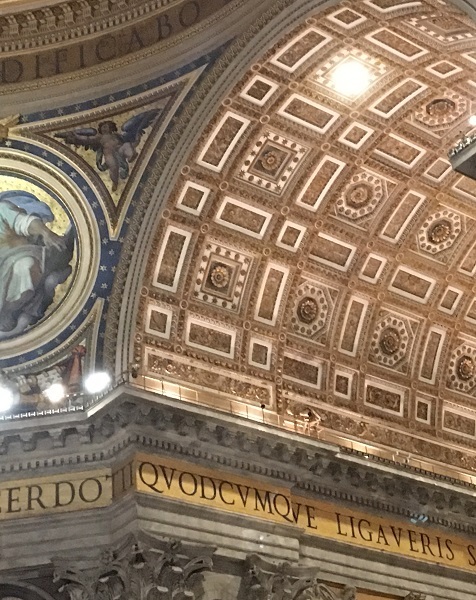 During the first tests, we could clearly see details of artwork in the domes that we could only guess at in the past,” said Monsignor Rafael De La Serrana Villalobos, the Vatican’s technical chief. The 190 meter-long St. Peter's Basilica holds up to 20,000 people and boasts some of the world’s most famous artwork, including the baldachin by Bernini and the Pietà statue by Michelangelo. With the new lighting system, the basilica can save its energy usage by about 85 percent. The lighting can also be adjusted to accommodate various occasions such as television filming.